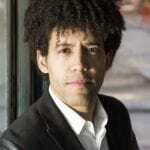 This week marks the season closing concert of Rafael Payare’s first season as Chief Conductor of the Ulster Orchestra. The orchestra will play an exciting programme of Wagner, Shostakovich and Elgar at both the National Concert Hall in Dublin and the Waterfront Hall in Belfast. 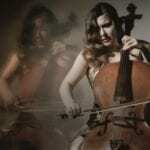 The orchestra will be joined by Alisa Weilerstein who will perform Elgar’s Cello Concerto. The 2015/16 season (due to be announced shortly) sees Rafael continuing his in depth exploration of the works of Beethoven and Tchaikovsky.